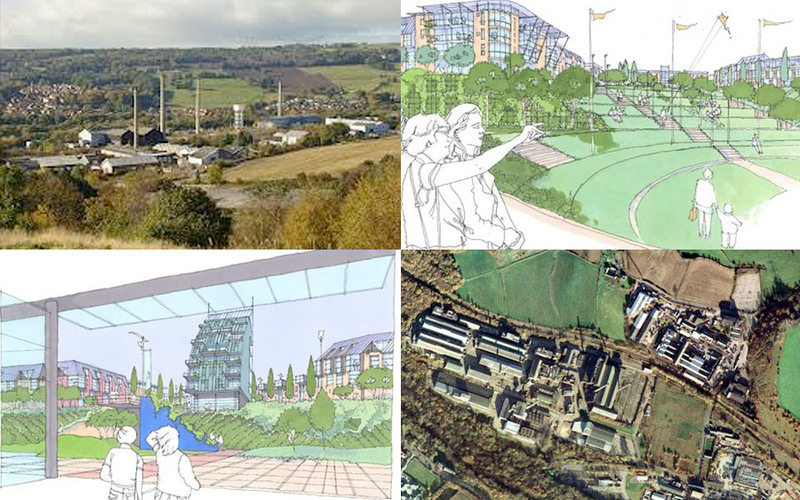 Menta and partners worked alongside Sheffield Council to bring forward major employment and infrastructure improvements in the Upper Don Valley and acquired 50 acres of derelict and underutilised contaminated land from Union Carbide in 2002 to facilitate the Valleys' renaissance. Planning consent was secured for new road bridges across the River Don, and 25,000 sq m of offices and light industrial buildings and improvements to the surrounding environment. The potential for a new residential community to serve the Valley, and provide over 500 homes to fund the infrastructure is under review as part of a £170m direct investment in the Upper Don Valley.